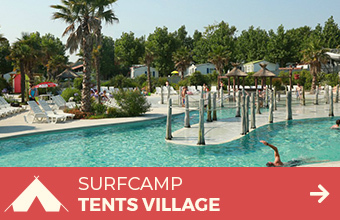 With our friends from the Quiksilver Surf School of Biarritz, we present you several surf packages including a week of surf with accomodation in spacious mobil-home, 4 stars tents village or 4 stars resort hotel in Bidart. Our surf teachers are all State dipoma titulars (in Surf and Life Saving). 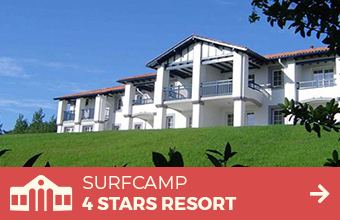 Surf Camps Quiksilver Biarritz Discover with us the greatest surf spots of basque coast, by yourself, in family or with your friends! 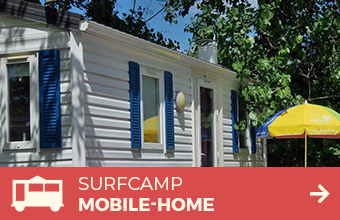 And with the Biarritz French Surf School you get a free shuttle from the surf camp to the beaches where courses will be held!